Today we look at moving to Macao in China from Toronto in Canada. We highlight cost of living and other major differences likely to be experienced in our series of short blogs on moving between different international locations. In Macao people speak Chinese (mainly Cantonese) and Portuguese (both official). In Toronto people speak English and French (both official). The Macao Special Administrative Region is one of the two special administrative regions of the People's Republic of China, the other being Hong Kong. Toronto is the most populous city in Canada and the provincial capital of Ontario. Macao's economy is based largely on tourism, much of it geared toward gambling. Other chief economic activities in Macau are export-geared textile and garment manufacturing, banking and other financial services. The clothing industry has provided about three quarters of export earnings, and the gaming, tourism and hospitality industry is estimated to contribute more than 50% of Macau's GDP, and 70% of Macau government revenue. Toronto is a major international centre for business and finance. Generally considered the financial capital of Canada, Toronto has a high concentration of banks and brokerage firms. The Toronto Stock Exchange is one of the world's largest. All of the Big Five banks of Canada are headquartered in Toronto, as are a majority of Canada's corporations. The overall cost of living rank in Macao is 277 out of 300 global locations, which equates it with low cost of living locations. 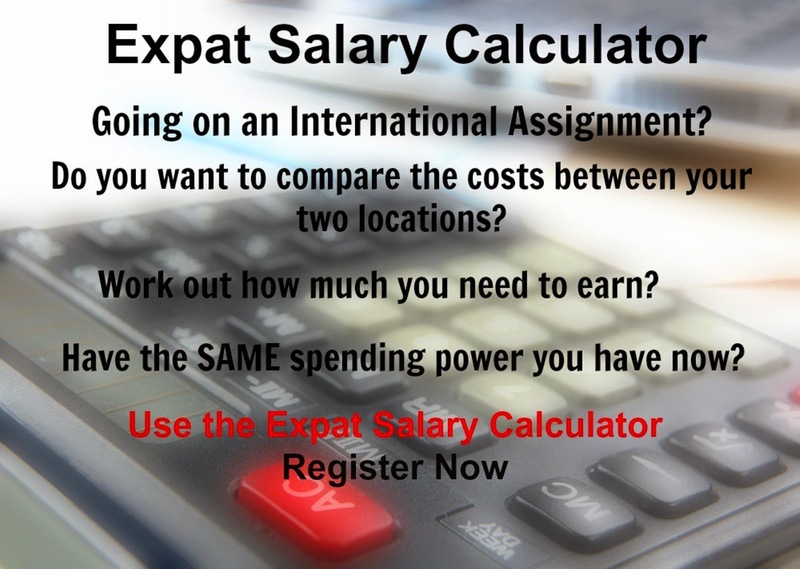 An expatriate moving from Toronto to Macao will experience a change in cost of living of -39%. In terms of the hardship people are likely to experience, assessed in global terms, Macao is ranked as a some hardship location with a hardship index of 20% compared to Toronto with a hardship index of 10% which is a minimal hardship location.